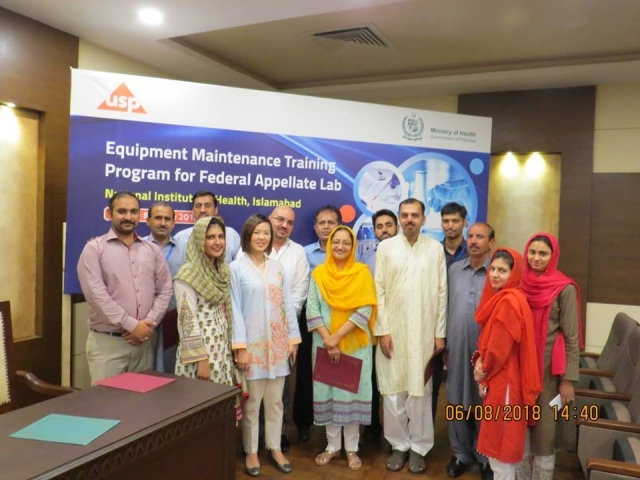 The United States Pharmacopeia Convention organized a training program titled “Equipment Maintenance Training Program for Federal Appellate Laboratory” for DCTMD, NIH, from 4th-8th June, 2018. 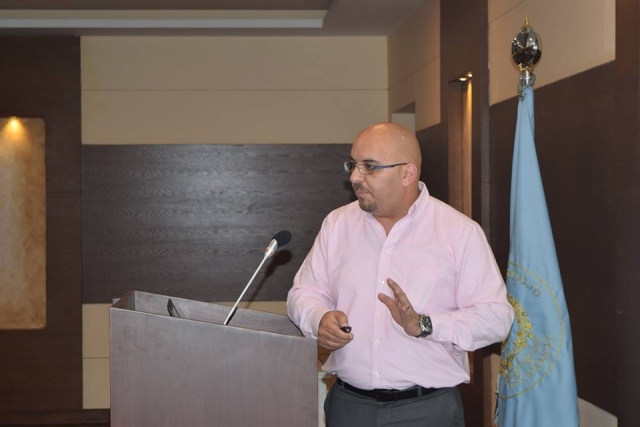 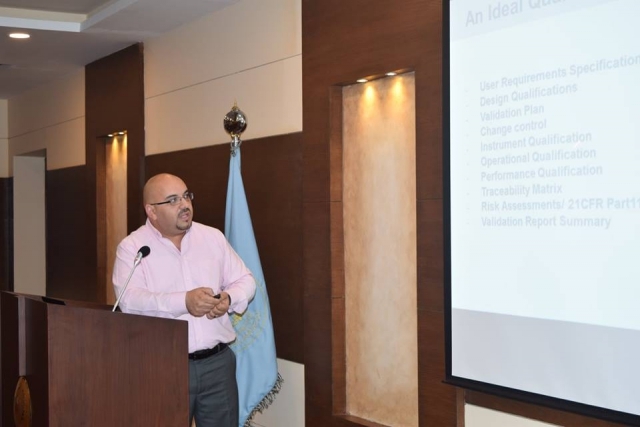 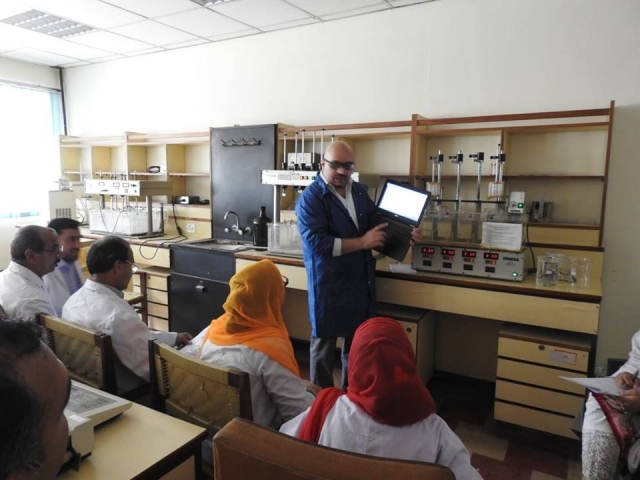 Mr. Mousa Alasali, Level-4 Scientist from United States, trained the personnel for calibration on various equipment which included UHPLC, Timers, Balances and Disintegration testers. 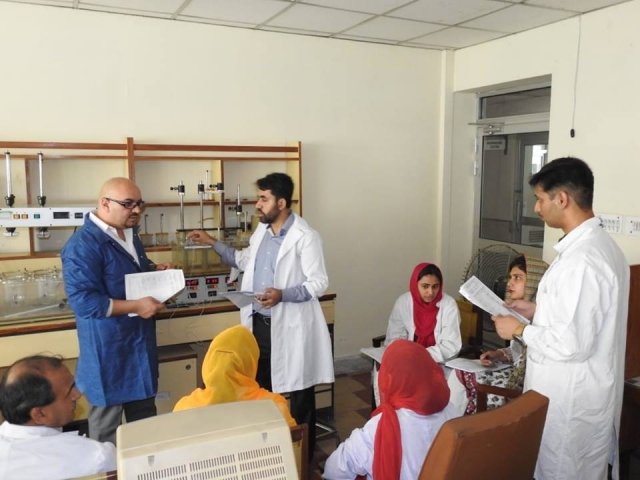 Trainees were furnished with good documentation practices and calibration standards, along with equipment maintenance. 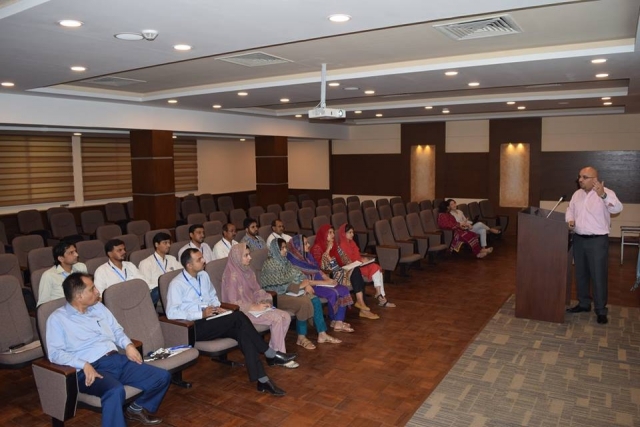 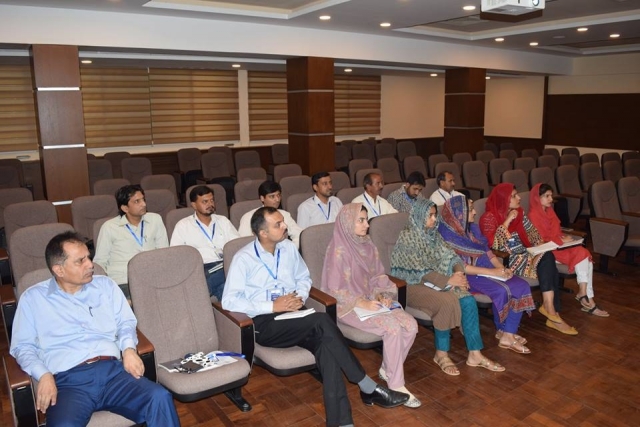 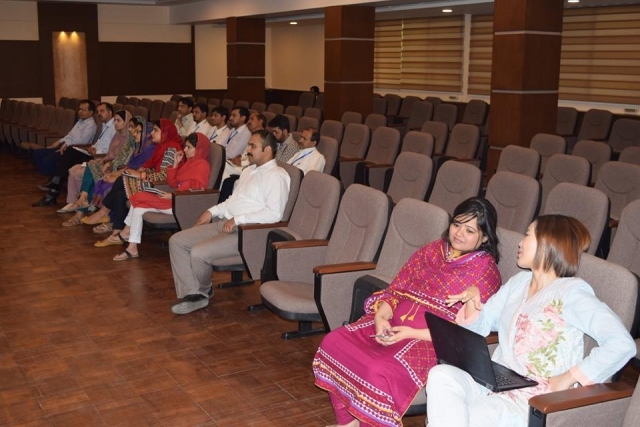 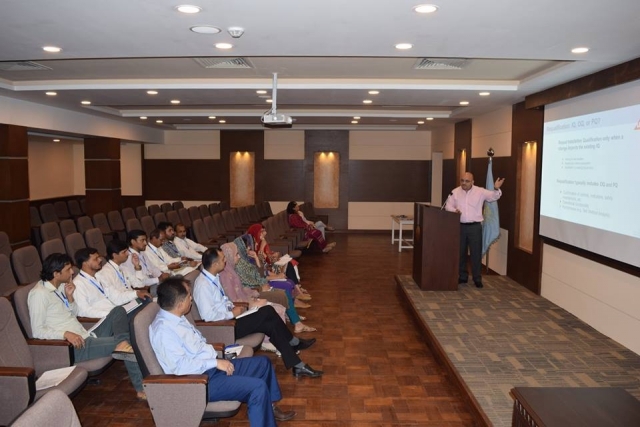 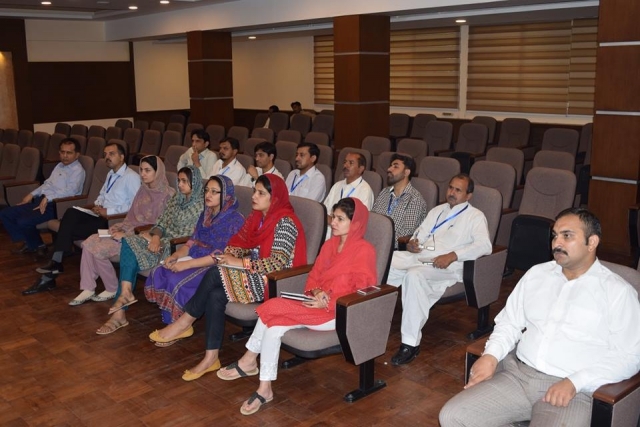 These types of training courses will not only help to strengthen the federal appellate lab, but also help in attaining ISO 17025 at highest level of testing of pharmaceuticals in Pakistan.